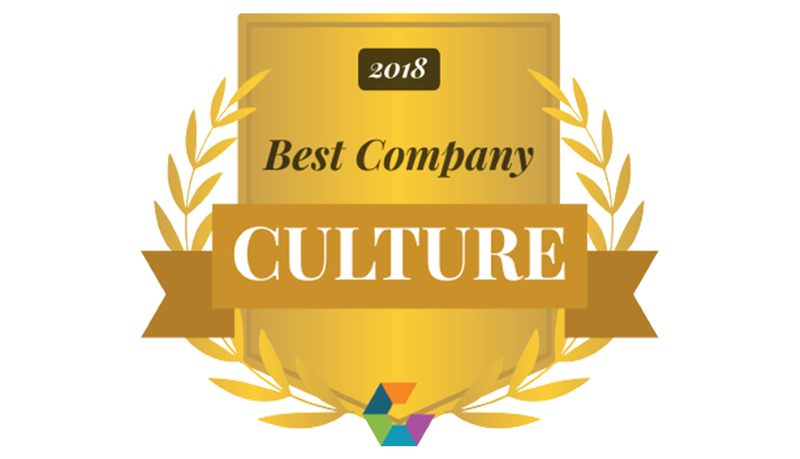 Comparably Awards are derived from sentiment ratings provided by employees who anonymously rated their employers on Comparably.com between Nov. 26, 2017 and Nov. 26, 2018. There were no fees or costs associated with participating, nor was nomination required. To qualify, Large companies (more than 500 employees) must have a minimum of 50 employee participants and Small/Mid-Size companies (fewer than 500 employees) must have a minimum of 15 employee participants. Winners were determined based on how their employees rated their CEO.